After three years with the Club de Soccer Mont-Royal Outremont Griffons, Frederico Moojen is moving on. The Brazil native signed with Club de Soccer de Longueuil in October, and will remain in the Première ligue de soccer du Québec. The club announced Moojen will be leaving on Thursday morning after Moojen sent out an email stating he won’t be back with the team next season. 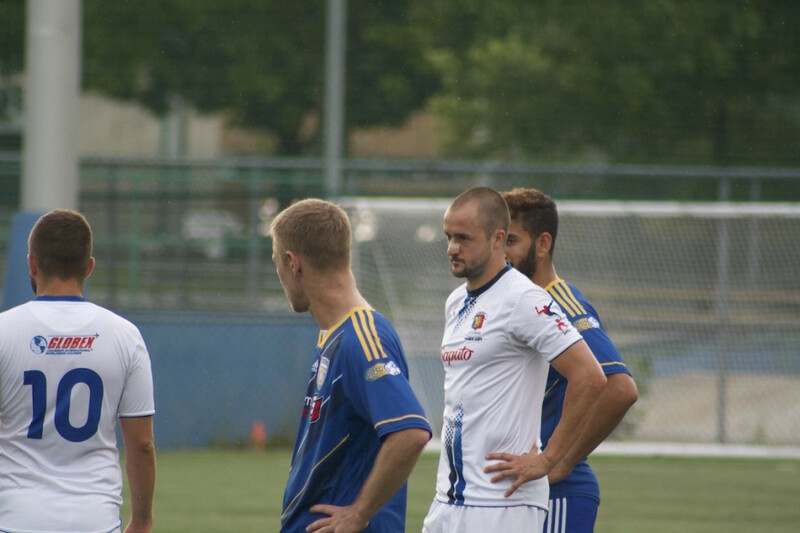 According to Griffons’ head coach Luc Brutus, Moojen approached the club about a contract back in September. No reply was given, as they had already made plans to let go of their top scorer. Brutus said that the club wanted to bring a different chemistry to the team ahead of next season. Not because of the problems on the field, he said, but because the team wanted to change the group’s dynamic. Griffons head coach Luc Brutus says Moojen parting was a mid-season decision. Contrary to the club’s decision, Moojen said the decision to leave the club was his own. “Nobody knew I was leaving other than Longueuil,” he said. Moojen added that opting for a change of scenery was due to the fact that he didn’t feel appreciated at the club, adding that he didn’t feel the team was going in the right direction on the field. Moojen waited until the end of the season to make his decision, he said. His contract ends as soon as he leaves for his indoor season back in Florida, where he plays for Florida Tropics Soccer Club of the Major Arena Soccer League—a North American professional indoor league. Once Moojen left, he said he began to look at his options, and Longueuil was one of them. “[After] I left I spoke to [Longueuil] and we came to terms,” he said. 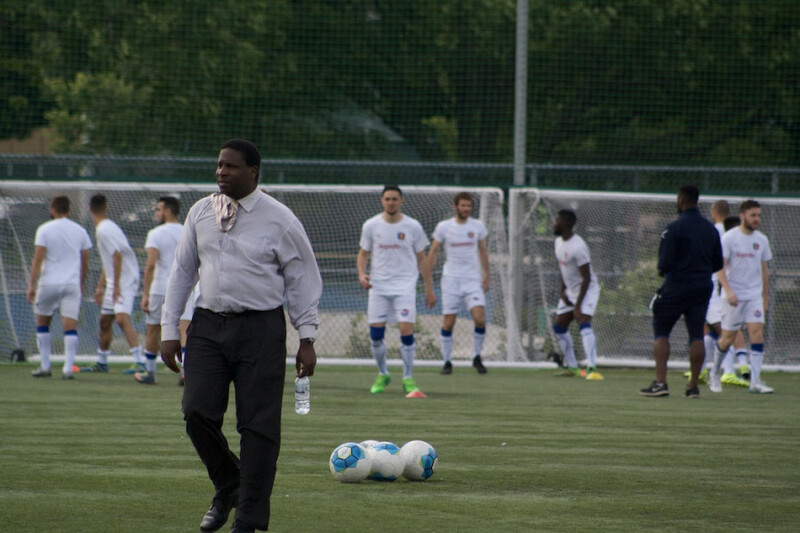 Having been in touch with Longueuil head coach Anthony Rimasson, Moojen was attracted by the club’s vision moving forward on to next season, as well as their playing style. “Just like the first day I joined the club, until now I’ll always think it’s a very good club,” said Moojen.